From your private balcony watch sea birds soar in the sky as the waves gently roll onto the shore. Watch the sun rise over the beautiful Atlantic each morning and the moon shimmer upon it at night. 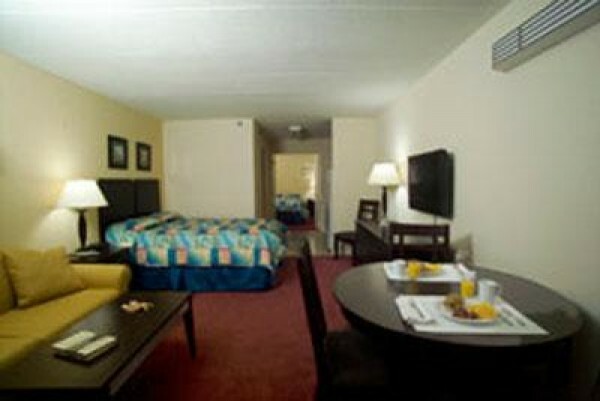 Our fully equipped efficiencies have two double beds, double sleep sofa and much more. 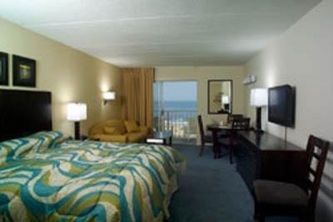 In addition, our oceanfront suites and efficiencies have been newly remodeled and include 2 queen beds or 1 king bed, sofabed and a flat screen TV. 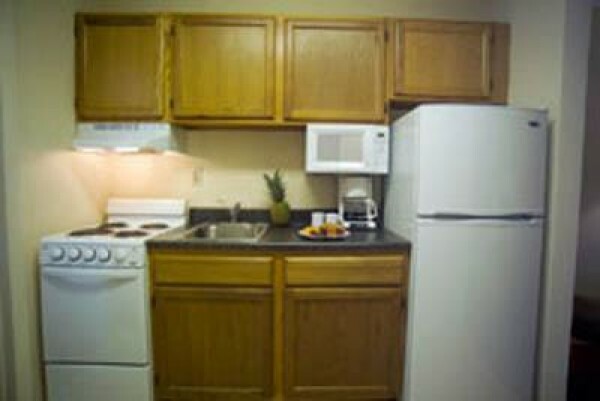 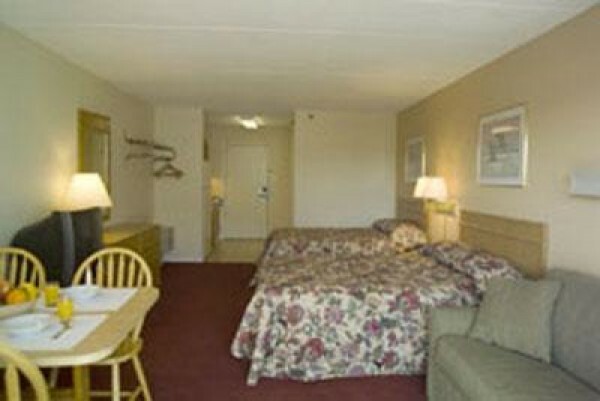 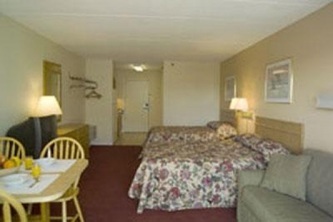 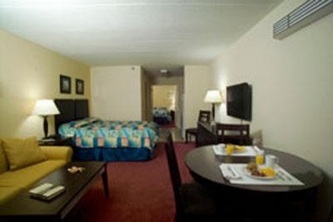 Our convenient mid-town location is within walking distance of restaurants, attractions and shops. 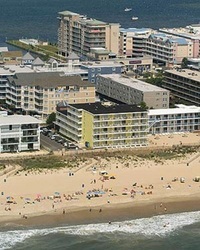 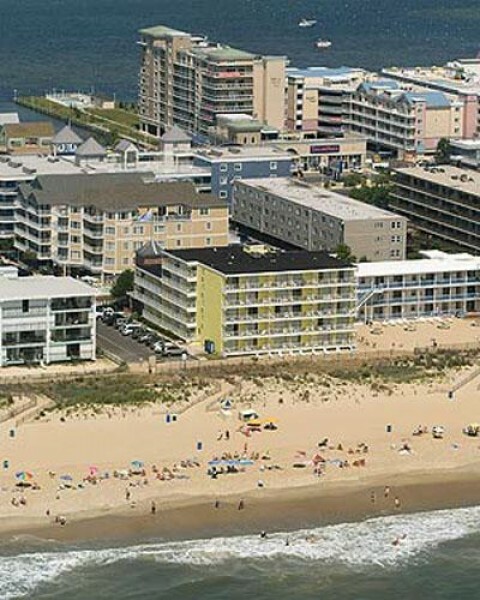 Ocean City's Convention Center is only 2 blocks away and Seacrets Bar and Night Club only 4 blocks. 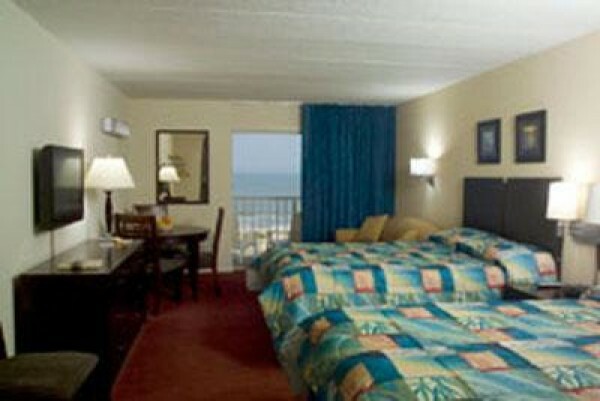 Atlantic Oceanfront Inn... beachfront bliss.